The economy of Kazakhstan is the largest economy in Central Asia. The country has huge reserves of oil, as well as minerals and metals. Kazakhstan also has significant agricultural potential, with its vast steppe lands containing both livestock and grain production, as well as a developed space infrastructure. 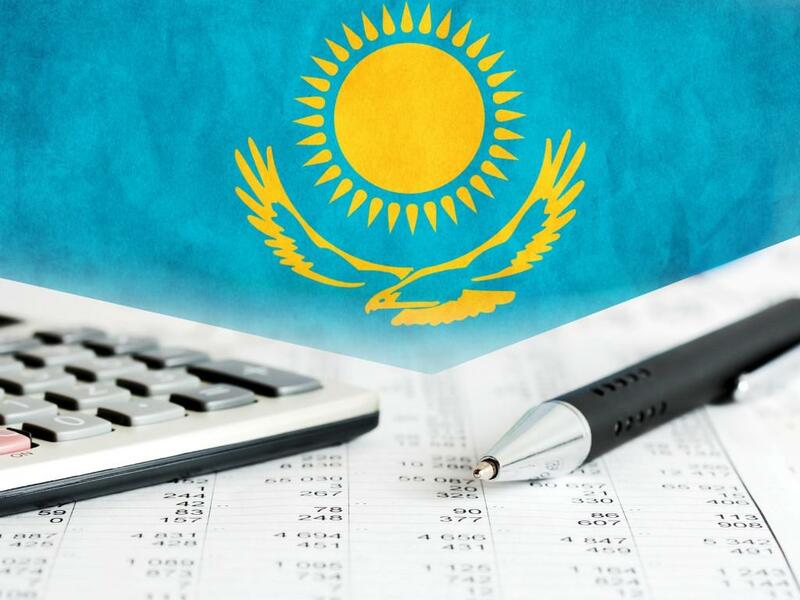 The GDP growth in Kazakhstan was 2.9 percent in January 2019, said the Minister of National Economy Timur Suleimenov at a government meeting on February 12. Suleimenov reported on ensuring growth by maintaining demand in the consumer market, as well as in the mining sectors of industry. The minister added that the slowdown in the economy was mainly due to the slowdown in the manufacturing industry and construction, as well as a slowdown in investment activity. He noted that the effect of a high base last year worked in all basic industries in 2018. Suleimenov stressed that the inflation rate was better than in the same period in 2018. As he said, From the beginning of 2018 it was 0.5 percent, in annual terms - 5.2 percent. The head of the department noted that against the background of the high base of last year, in January 2019, the volume of investments in fixed assets decreased by 2.5 percent. The decline, as he noted, is associated with the completion of work on the modernization and reconstruction of the Shymkent oil refinery and the Aksu Ferroalloy Plant. The country's international reserves amounted to $88.8 billion on February 1, 2019. Among them, gold reserves - $ 30.6 billion, assets of the National Fund - $ 58.2 billion. Kazakhstan continues to withstand challenges related to lower oil prices and slower growth in Russia, China, and Europe. The authorities’ response -- targeted fiscal support, exchange rate adjustment, strengthened domestic liquidity management, and structural reforms focusing on the business climate and public administration -- has helped stabilize conditions. Kazakhstan’s real GDP growth is projected to reach 3 percent in 2017-2020, according to the recent S&P Global Ratings report. GDP growth is expected due to higher rates of industrial growth up to 3 percent, manufacturing at the level of 2.6 percent, construction up to 2.6 percent, transport, and storage up to 4 percent. The implementation of government infrastructure development programs and expanding oil production at the Kashagan oil field, one of the world’s largest fields discovered in the past 40 years, are called the main drivers of the nation’s economic growth.